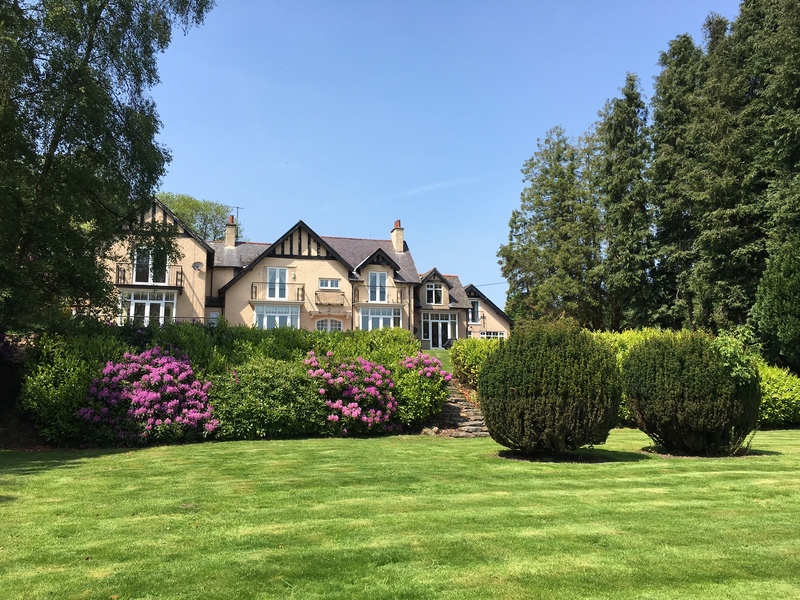 Westcliffe House in Rothbury, Northumberland – Westcliffe House in Rothbury, possibly the best views in Northumberland. Westcliffe House is a beautiful Country House that has been lovingly converted into stunning, luxury holiday homes. 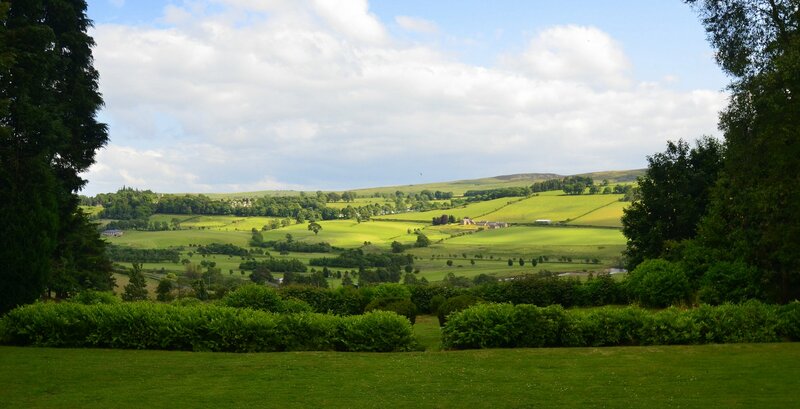 Nestled high above the Village of Rothbury and set in 2.5 acres of grounds, Westcliffe House offers some of the most spectacular views in Northumberland. 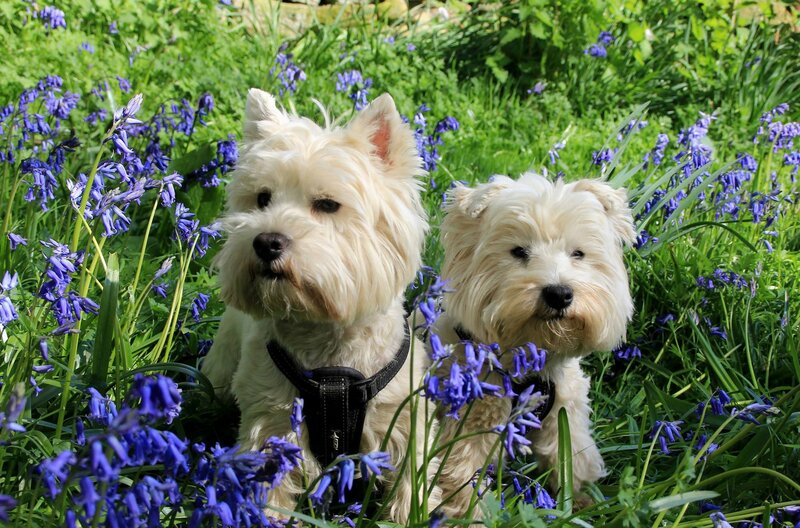 Our pet friendly, self catering holiday homes are furnished to the highest standard and offer the perfect base from which to explore all that Northumberland has to offer. Unrivalled views combine effortlessly with luxurious accommodation, providing the perfect base for your break. Cheviot View, Coquet View and The Annex are all at the front of the House and are South facing, with those stunning vistas out of almost every window. Who could resist waking up to those outstanding countryside views? 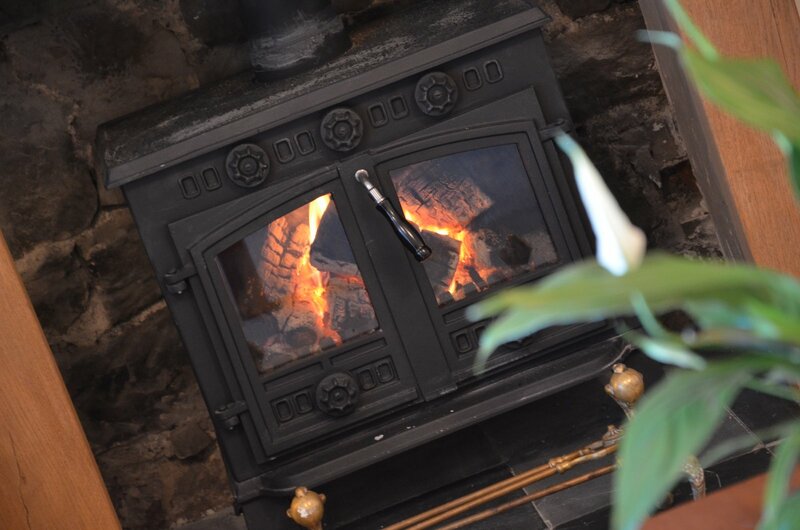 Most of our guest comments include the phrase 'we didn't need the TV on' with so much wildlife to sit and watch from Roe Deer to Red Squirrels, Pheasants and an array of birds. 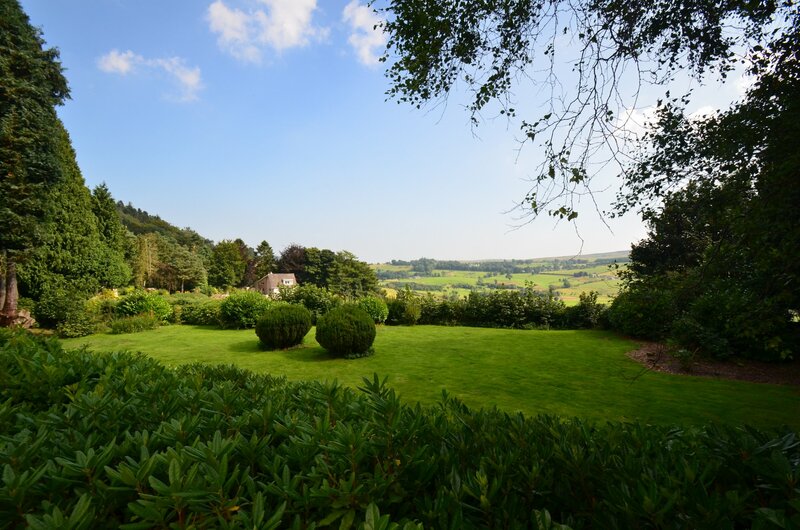 All the patios are South-facing as well, so you can enjoy the sunshine almost all day long looking out over the tiered lawns and on to the Coquet Valley. Bluebell Cottage and Poppies are tucked away at the back of the main house and offers privacy, peace and quiet, with their own charming countryside and garden views. On the edge of the Northumberland National Park and just a mile or so from the historic Cragside Estate, Westcliffe House is the ideal base to discover Northumberland's stunning landscapes and vibrant history. On the edge of the Northumberland National Park and just a mile or so from the historic Cragside Estate, Westcliffe House is the ideal base to discover Northumberland's stunning landscapes and vibrant history. 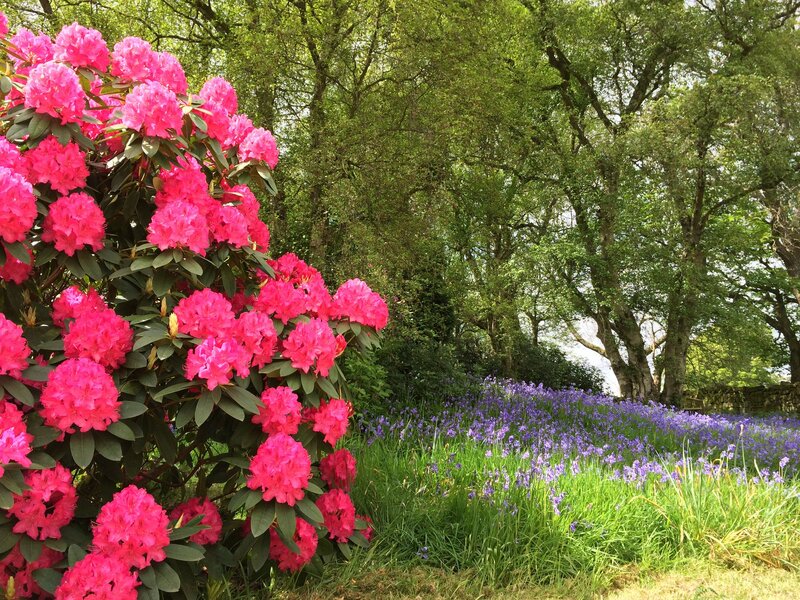 The 2.5 acre grounds are beautifully maintained all year round. We're more than happy to offer advice on where to go, where to eat or anything else you might like to know about the local area. We're very proud of our holiday homes, every one of our properties is rated 5 stars on Tripadvisor! We know and understand that your holiday time is sacred and we do all that we can to make sure that you have everything you need for the perfect break.